Merchants and Users both get the gain from this feature. 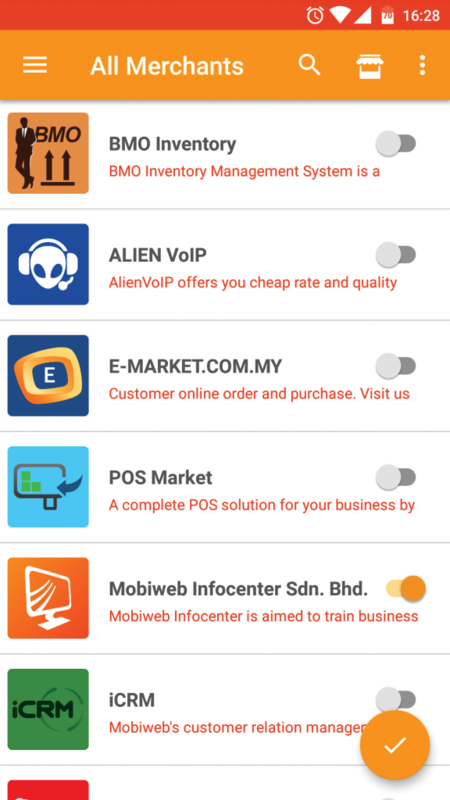 The more there are Merchants in Vocotext, the more it will attract Users to use this app. With a large pool of Merchants, you are bound to get a large pool of Users that will in turn gain from the features they get to enjoy via the Vocotext app. Some of which are the Vocotext Points, Pool Fund Points, BMO Points, vouchers, promotions, Geo-location alerts and many, many more besides the convenience of making Bookings, Appointments and getting reminders. This large pool of Merchants will help keep the traffic of customers large and the percentage of new Subscribers will only grow. 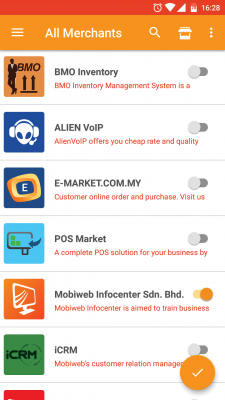 The Vocotext app is fair one giving Merchants a wide range for data to work with and enhance their business and marketing development but it also works for the customers whereby they get to enjoy all the offers, discounts, vouchers and convenient features that come with this tiny but powerful apps.